Stauss Builders, LLC is a residential design build and remodeling company in Fairfield, Connecticut. John D. Stauss, general contractor has been providing in-house design services and a commitment to quality craftsmanship for over 24 years. 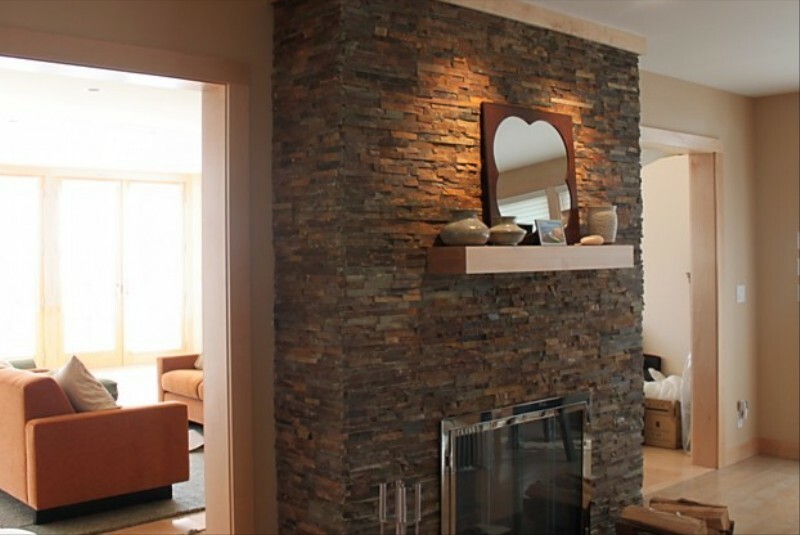 As a second generation craftsman, John focuses his business on residential remodeling, kitchen, baths, additions, basements, garages as well as finish carpentry, framing, siding, trim, built-ins, custom and new home construction.